River Place Manor, Upington Best Price Promise! Welcome to River Place Manor. Experience the true magnificence of the Orange River right on your doorstep. Spectacular sunsets, whispers of flowing water and star-filled African skies offer an ambience of unequaled peace and tranquility. 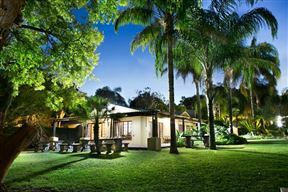 Casa Calida Guesthouse, Upington Best Price Promise! 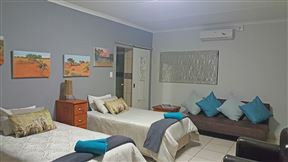 Casa Calida Guesthouse is situated in the charming town of Upington, offering comfortable accommodation in a safe environment. 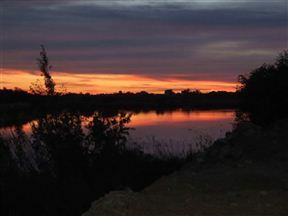 River Bank Lapa , Upington Best Price Promise! 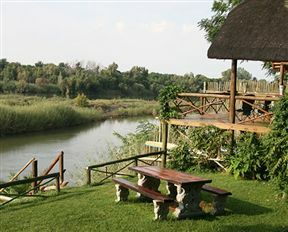 On the banks of the mighty Orange River we combine nature and luxury. After a tiring journey, relax at the waterfront in our luscious garden or laze in our pool. Allow the sunrise over the river and early morning birdsong to revive your energy. 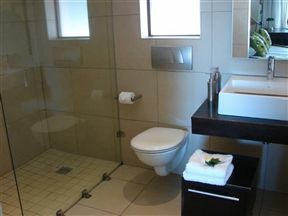 We are within walking distance of the business centre and restaurants. 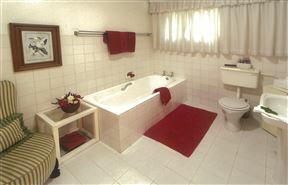 You can enjoy a setting that is truly exceptional at Riviera Garden B&B. Situated directly on the banks of the magnificent Orange River in the centre of town, guests will delight in this peaceful and lovely establishment. Waterfront Guest Farm, Upington Best Price Promise! Situated right on the banks of the majestic Orange River, the Waterfront Guest Farm is a beautiful establishment that is further enhanced by the tranquility and natural beauty of its surroundings. 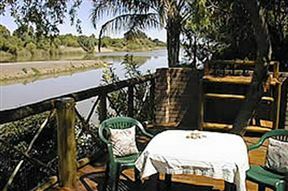 Tranquil riverside property with five en-suite rooms, set along the oasis of the Orange River Valley which runs through Upington. Meerkat Overnight Accommodation is an open plan unit with bathroom, coffee and tea making facilities, full DStv and one private parking space. We are pet friendly for small animals.